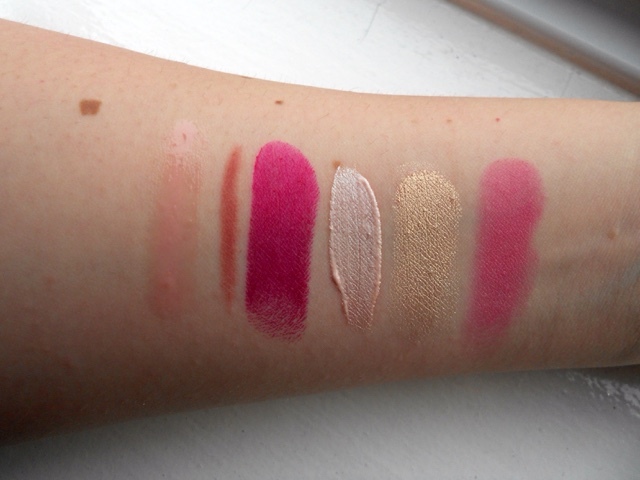 I really want to try Clinque blushers, they look so pretty! I fully agree with NARS Sheer Glow; I only recently jumped on the bandwagon but am so glad I did! I still haven't got myself round to trying Nars Sheer Glow and I need to get myself into gear! Sounds amazing! 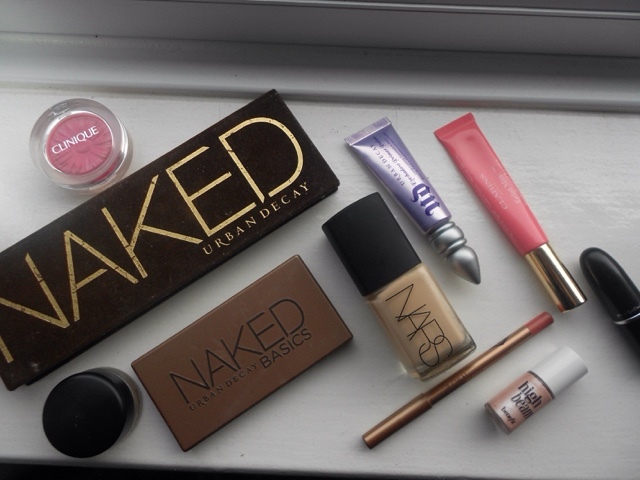 I need, need, need to get my hands on the Urban Decay Naked pallets. 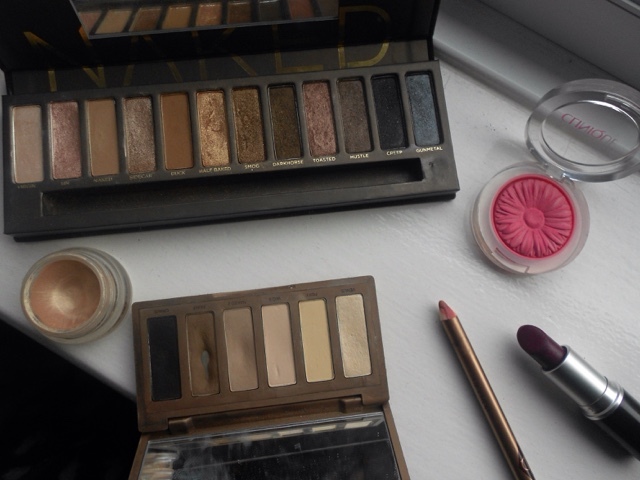 They look gorgeous and I am all about neutral tones, so that´s one for the christmas wish list, I think.